I am extremely excited to welcome you to the 2018-2019 school year. We are about a week away from the first day of school and we are just about ready to welcome our students. We can’t wait to see all the smiling faces and possibly some tears, the morning of August 22nd. All of us at Mater Dei are eager to welcome back our returning families and extend a warm welcome to all our new families. In addition to welcoming all of our new families, this year we also welcome five new individuals to our school community. 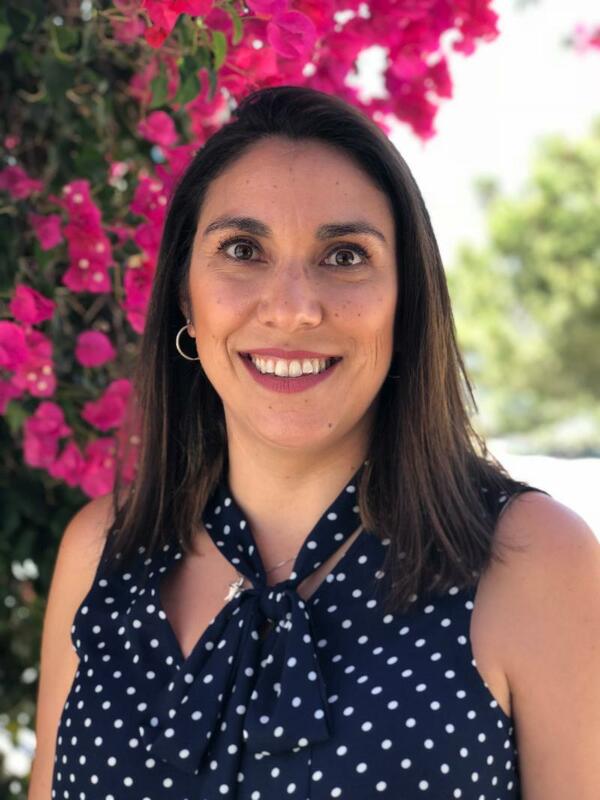 We not only welcome our new Assistant Principal, Cristina Torres, but we also welcome three new teachers and our new dual language mentor. You can read more about them below. As we continue to grow, our commitment to you and our students remains strong. I want to thank all of you for entrusting your children to us. We are all part of something special. We are pioneers. Our students will be bilingual, biliterate, bicultural individuals who will transform the world. Luis Fortuno said, “bilingualism opens doors and provides opportunities to our children so they can shine and become successful in a labor market that is increasingly competitive and globalized”. This is what we are doing at Mater Dei. We are opening doors, we are allowing our students to shine, we are educating the next generation of bilingual, global leaders. All of us, parents and teachers, play a role in ensuring the academic and socio-emotional success of our students. I am truly blessed to start my second year as principal at MDJDA. Let’s continue to work together for the benefit of our students. I look forward to another great year. August is here and the 2018-2019 school year is upon us. Happiness, nerves, anticipation, and love fill our hearts as we embark on this journey together. I am blessed to be the new Assistant Principal at Mater Dei Juan Diego Academy, where I will be able to serve families committed to a Catholic dual language education. I have spent the last 10 years of my career working at a dual language school in the Chula Vista Elementary School District. I taught various grade levels including Kindergarten, 2nd grade and 4th grade. I also served as an Instructional Coach where I was able to support teachers as they bettered themselves as professionals. 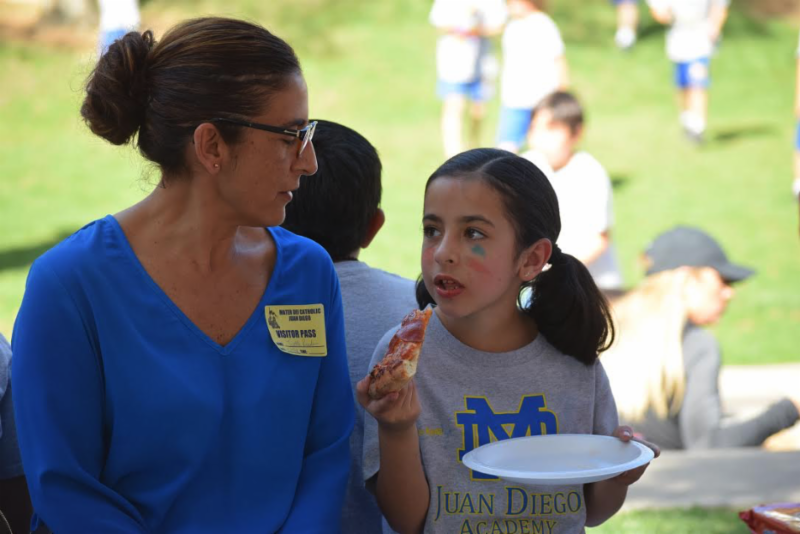 I believe in the mission and vision of Mater Dei Juan Diego Academy and know that my two daughters (TK and 1st), who will be a part of the school this year, are receiving the best education alongside all of your children. Please feel free to stop in and say hello, as my door is always open. I look forward to meeting all of you and working together to create the best educational experience for our children! This year we are combining our Back to School Night with our Welcome BBQ Night. On Friday, August 24th you will have the opportunity to hear about some of our new initiatives for 2018-2019 and meet the faculty and staff that make this place special. Feel free to bring blankets and enjoy the beautiful green lawn on Fatima Court. We will have minimum days the first week of school. In order to support parents who may not be able to pick up their students at 1:00 pm, ECEP will be provided. Please note that P.E., dance and visual arts won’t start until September 10th. Students should wear their regular uniform the first two weeks. Enrichment activities will take place on Mondays and Wednesdays. Mass will take place every Thursday at 9:00 am at the Mater Dei Church. Formal uniforms (Mass uniforms) are required for Mass. The first Mass of the school year will take place on August 30th. Our pick-up and drop-off procedures are changing a little bit this year. Due to the continued growth of our school (we are going from 214 students to 272 students) and taking into consideration the safety of our students, we will not be lining up in front of the Guadalupe Center before or after school. You can now drop-off and pick-up students directly from the classroom. Starting at 8:00 am you can drop-off students at the roundabout or at the main gate or you can walk them to their classroom. As usual, we will have our aides helping with drop-off at the roundabout. Mrs. Torres and Mrs. Oseguera, along with Mrs. Figueroa, will be supervising the two gates to ensure the students make it safely to their classrooms. ﻿After school, the gate will open at 3:15 pm for you to walk onto the campus and pick up your son or daughter from their classroom. We ask that you please park and walk to gate 1 as usual. Please do not park in the roundabout. Parents are expected to model respect and dignity for all as they they interact with school personnel tasked with enforcing these guidelines. We thank you for your partnership and your patience. Morning assembly will only take place on Fridays. On Fridays, students will line-up outside Guadalupe Center and teachers will walk them to their classrooms at the conclusion of the morning assembly. 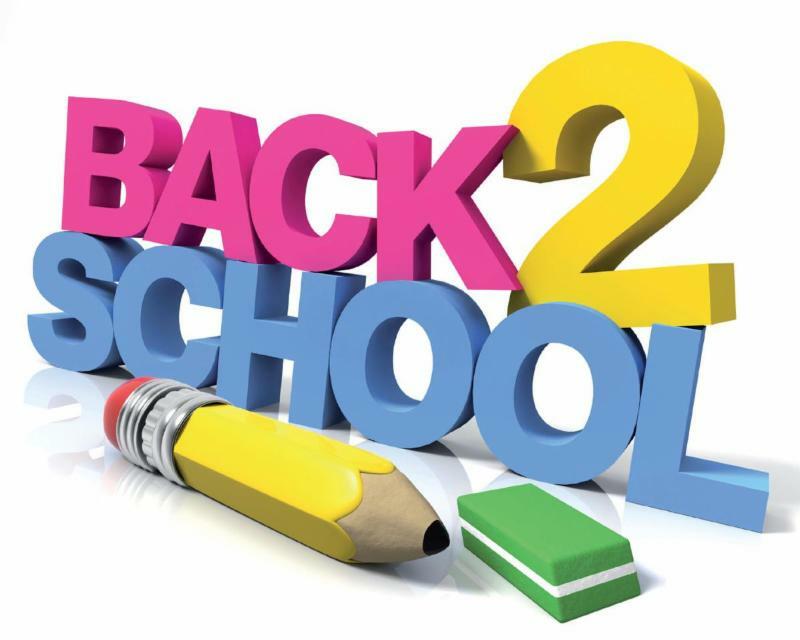 On Wednesday, August 22nd, the first day of school, we will have a morning assembly in order to welcome everyone to the new school year. We ask that parents join us for a short prayer that morning. 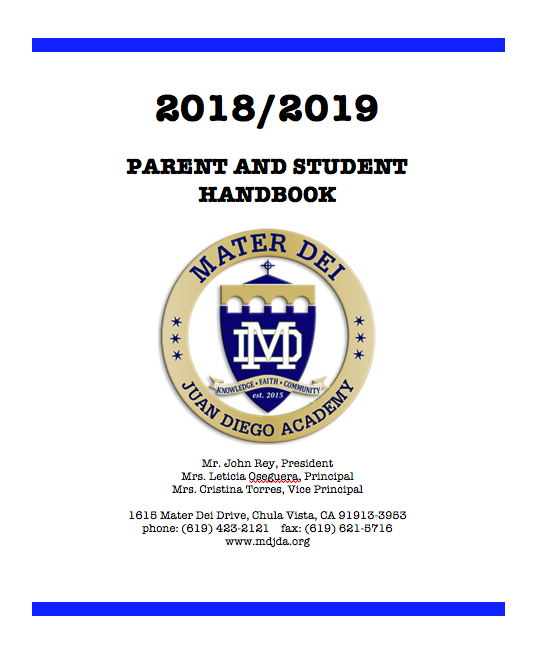 The parent handbook has been updated and can be found here. It will also be uploaded to our website under parent resources. Please read it carefully. Note that we have defined and or clarified our policies for discipline, attendance and tardies, uniform violations and volunteer hours, among other topics. Once you have read the handbook in detail, we ask that you please sign the acknowledgement form and return it to the front office by Friday of the first week of school. 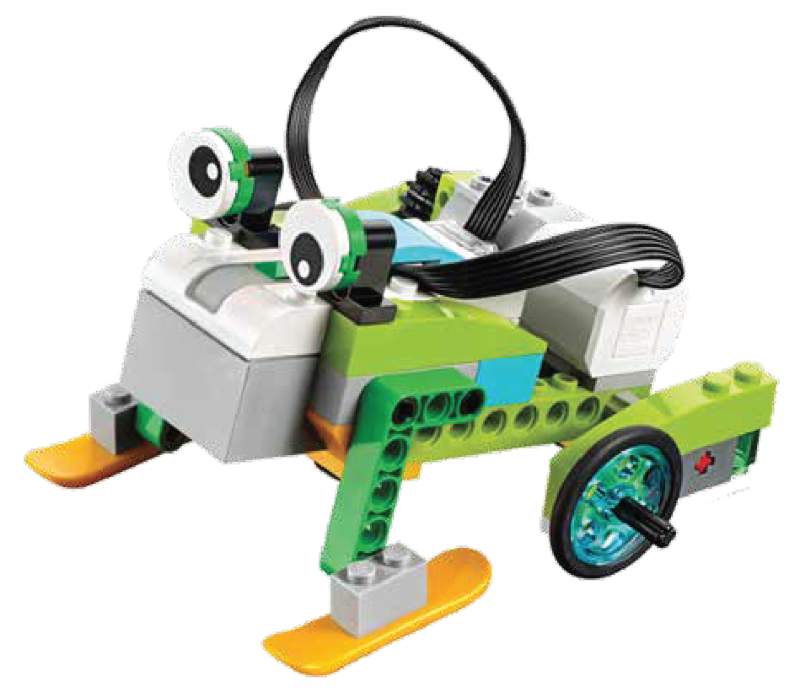 Through our after school partners we are excited to offer robotics, martial arts and creative dance after school. Please read their flyers for more information. We are so excited to begin the 2018-2019 school year with some new members on our team: Violena Nava, Carmen Poqui, Dina Jalel and Sally Fox. Violena Nava is our 1st grade Spanish Core teacher. She has been a teacher for 26 years and has always had a passion and love for this profession. As a former student of Catholic education, she feels honored and excited to join the MDJDA community and continue to uphold the solid sense of community and strong academic achievement. Her daughter will also be joining the MDJDA family as a member of our 4th grade. Violena is ready to bring her values, knowledge and faith to Mater Dei Juan Diego Academy. 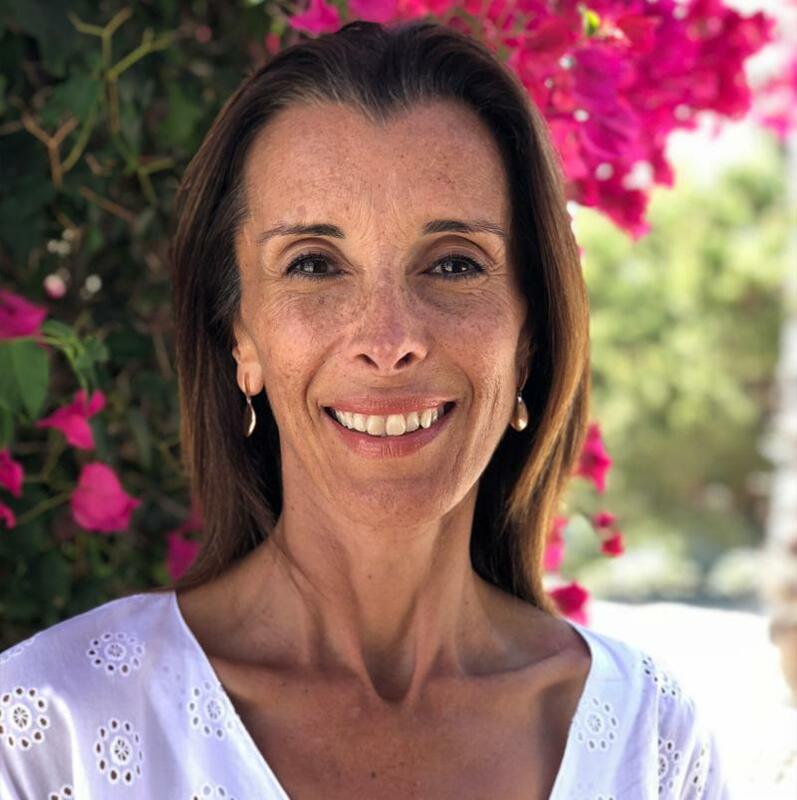 Carmen Poqui is our 3rd grade Spanish Core teacher. She attended San Diego State University where she received a B.S. in Criminal Justice, B.A. in Spanish and an M.A in Spanish. As an educator, she empowers her students to succeed, and believes every child should receive a quality education in a safe environment. As a native Spanish speaker, she feels blessed to be able to teach students not just the language but the beauty of its culture. Furthermore, she understands the importance of bilingualism in education. Dina Jalel is our 5th grade English Core teacher. 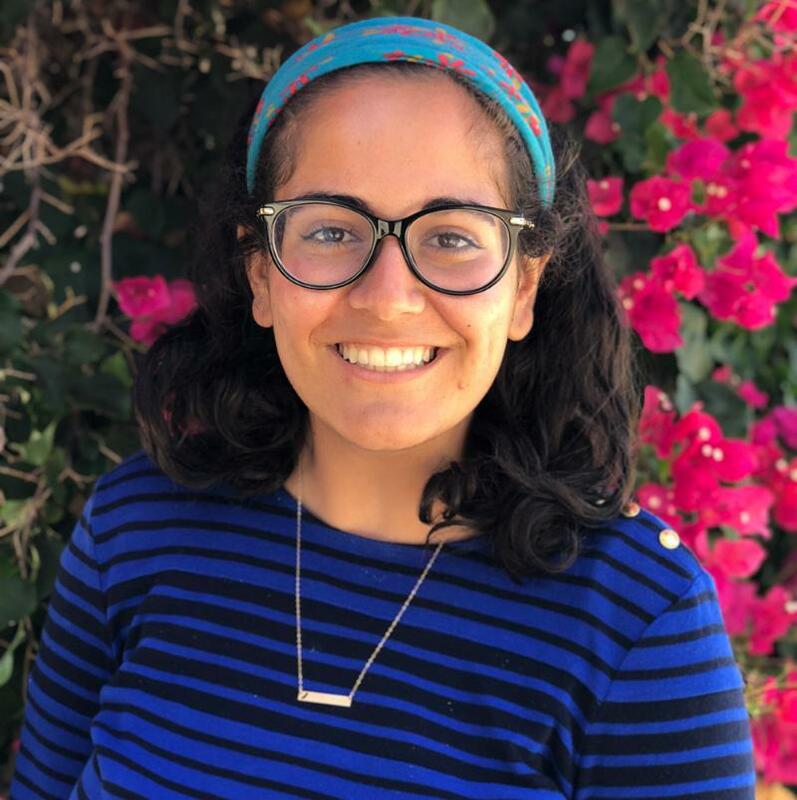 After receiving her teaching credential from Marquette University in Milwaukee, Wisconsin this past May, Dina moved to San Diego. Originally from the San Jose area, she is very excited to be back in California and a part of the Mater Dei Juan Diego Academy team. With a heart of service, Dina is ready to and blessed to be able to help lay the academic and spiritual foundations for our students. Sally Fox is our Dual Language Program Mentor. 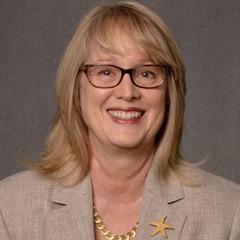 Before retiring in 2018, she served as a coordinator at the San Diego County Office of Education (SDCOE) for 12 years, specializing in providing professional learning related to dual language immersion. Prior to her work at SDCOE, Sally was the lead English Learner (EL) resource teacher for La Mesa-Spring Valley where she became a certified trainer for OCDE Project GLAD® (Guided Language Acquisition Design), a premier instructional approach and model of professional learning for multilingual educators and teachers of ELs. Sally began her career in education as a Spanish/English bilingual 3rd grade teacher in Imperial Beach, CA. 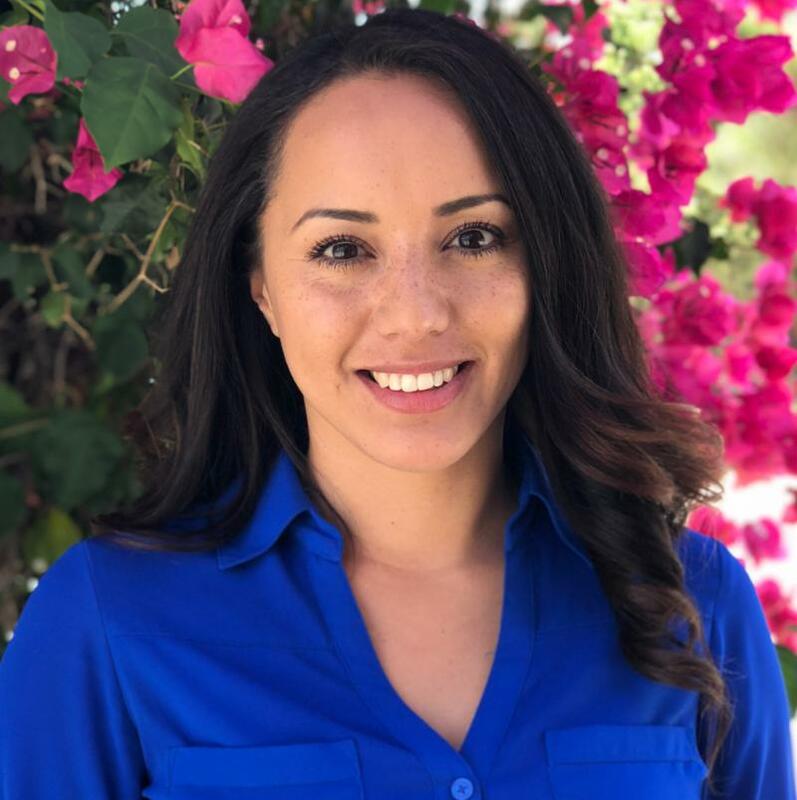 She had earned a BA from San Diego State University in French literature, and later earned her MA in education from California State University, San Marcos. 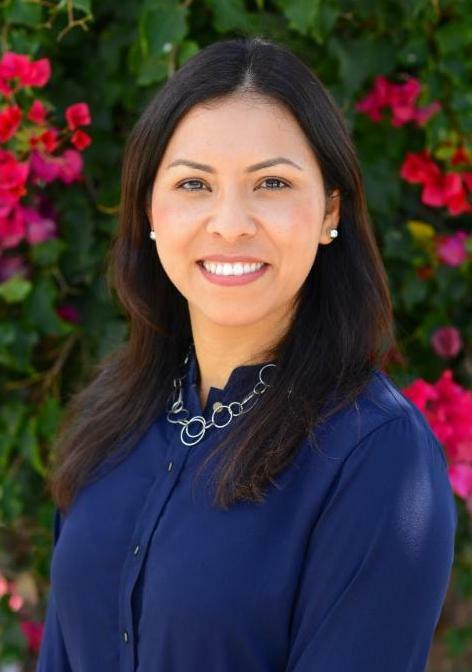 She had the privilege of serving on the Board for CABE (California Association for Bilingual Education) and has published articles for NABE (National Association for Bilingual Education), DLENM (Dual Language Education New Mexico) and on a Mandarin resources website. IT'S SUMMER... BUT WE CONTINUE LEARNING! The teachers, instructional aides and administrators at Mater Dei Juan Diego Academy spent some time this summer learning from some of the top leaders in education. In early June, all teachers and administrators spent two days with DLENM learning about the essential components of a dual language program. Together, they created a common understanding of two-way language immersion, how to make fundamental cross-linguistic connections, and the importance of valuing the home language in the development of a new language. In mid-June, all teachers and administrators spent a few days in Oceanside learning all about GLAD. Through this professional development, they learned best practices for teaching all learners. They learned strategies to deliver high-level quality instruction while building language proficiency and academic comprehension. Some teachers were then able to spend a week observing these strategies in action in order to envision how to implement these strategies at MDJDA. 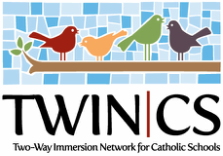 In late June, Mrs. Oseguera along with four teachers traveled to Boston College to attend the TWIN-CS Summer Academy. Through this rigorous professional learning program, they were able to network and learn from other Catholic schools in the United States while also sharing the amazing things happening right here at Mater Dei Juan Diego Academy. In late July, Mrs. Oseguera and Mrs. Torres spent two days at the diocesan office learning from other leaders in the diocese. They learned about instructional coaching, school sustainability, learning centers, and using data to drive curriculum and instruction. In early August three of our instructional aides, Mrs. Montes, Ms. Brunner and Mrs. Peraza were able to attend the positive discipline conference in San Diego. 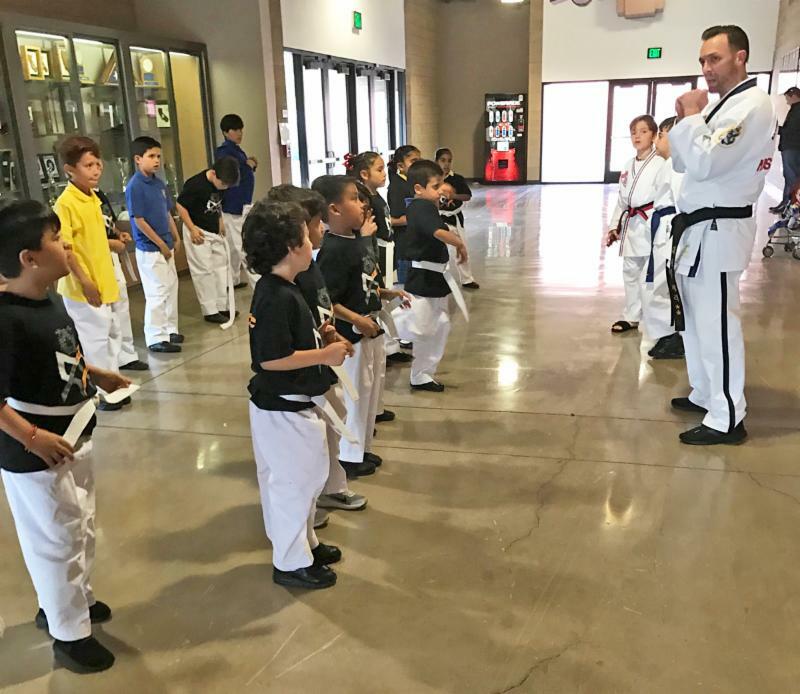 They learned how to use positive discipline as a foundation for fostering cooperation, problem-solving skills, and mutual respect in students. Please remember to place your order for the following week by emailing schoollunch@mdjda.org by Sunday at 6:00 pm.